Pagliacco (pronounced poly-ahko) Turning and Milling offers a complete line of standard and custom manufactured, architectural wood products. 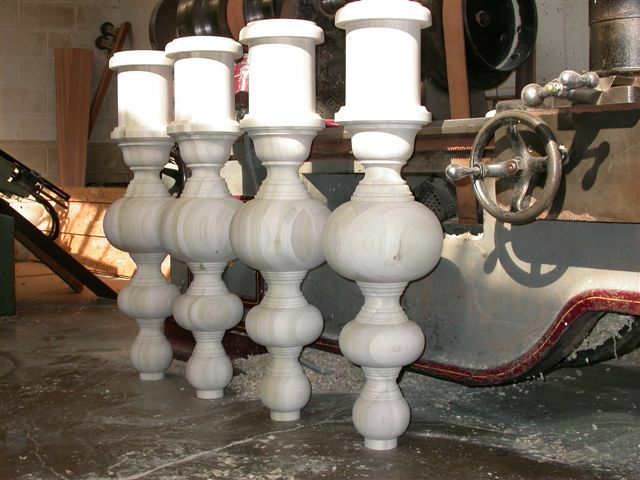 Products include columns and capitals, balusters, solid porch posts, newels, straight and curved railings, classic and custom brackets, spandrels, and table legs. Pagliacco combines design authenticity, the highest-quality materials and skilled craftsmanship. Using both new and traditional tools and technologies we create competitively priced products of the highest quality and distribute products by other manufacturers like Turncraft and Royal Corinthian. We take pride in producing the highest quality woodwork. It&apos;s important to us that your order is handled efficiently and delivered on time. Pagliacco is an employee-owned company. Everyone, from the person who takes your order to the one who packages it for shipment, has a vested interest in making sure your project is done right and delivered on time. 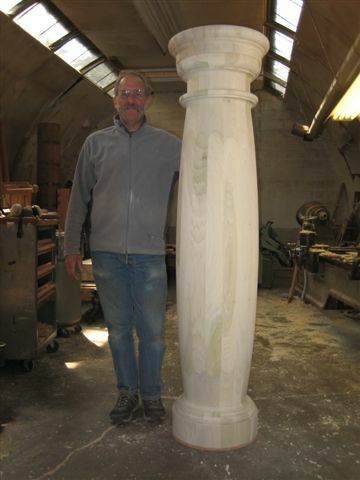 Our classic columns are manufactured using top quality woods, adhesives and construction methods. Our wood columns accurately reflect the designs of the Greek and Roman orders and feature true entasis and architecturally correct details. Royal Corinthian products are made from fiberglass or polymer stone material which provides classic, architectural appeal, low maintenance and long-lasting service. Our porch post designs reflect patterns from the 1870s thru the early 1900s. Or if you prefer, we can match your existing porch posts or turn your custom design. Our standard wood balusters are available in 30 and 36 inch lengths. A few 20 inch patterns are also available. Most designs have long top and bottom squares to accommodate field trimming or rake applications. 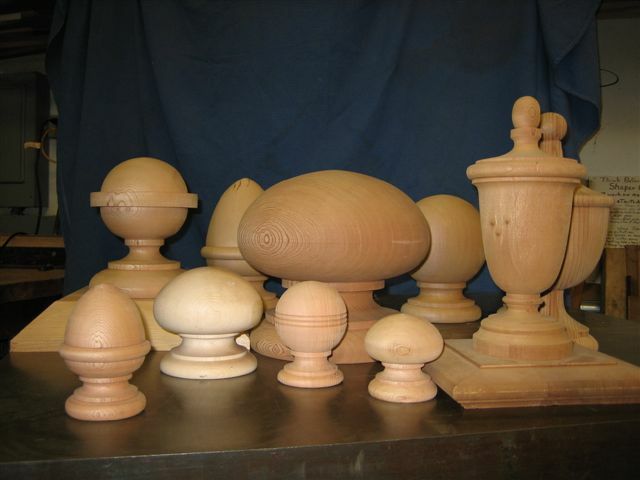 We can also supply wood balusters longer, with longer turned areas, pin tops or dowel ends to your specifications. 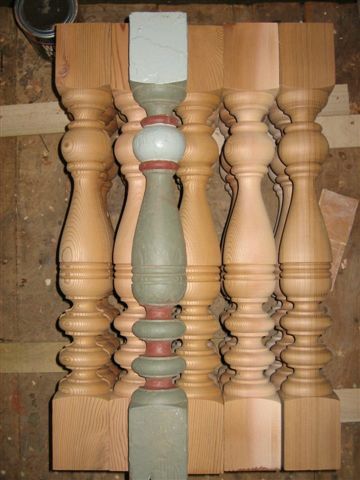 Our standard newel posts match our baluster patterns and are available in 48 and 53 inch lengths. 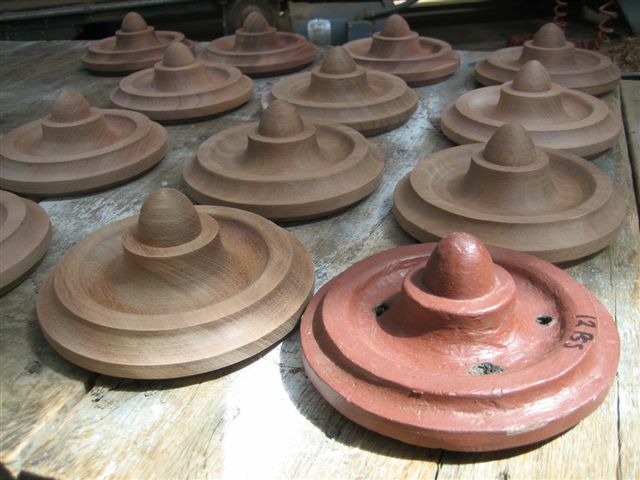 At this time, we can fabricate most custom patterns except for twist turnings. We offer a wide variety of shapes in standard sizes, to help you find the perfect style for your project.